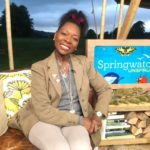 This year I was part of the Hay Festival. One of the biggest literary festivals in country.The Glastonbury of the Mind. 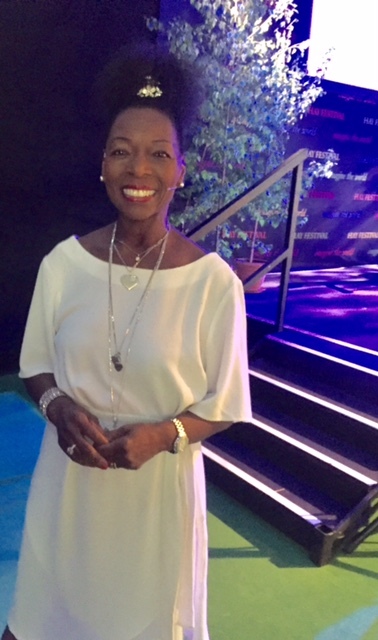 I was talking about my book, Coming to England, on the 20th anniversary of it’s publish by Pan Macmillan, and loved every moment of being part of this wonderful festival.